Underwater music video ‘GO ON’ I produced and shot in a series of underwater lagoons off the coast of Cambodia for neopsych alt-rocker, Gone Marshall. I hold an advanced open water diving certification, although this was quite shallow water (though at times the tides were tricky). The video features some trippy VR-like textures and scenes…enjoy! 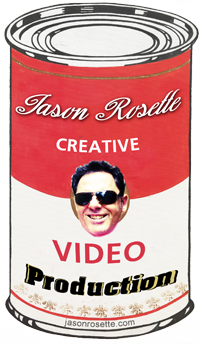 Contact me (Jason Rosette) for shooting, editing, and producing film and video in the ASEAN-APAC region.